LPA6MT – A6 Matt Laminating Pouches 100 micron. Meter A6 Matt Laminating Pouches 100 Micron(111 x 154mm) Box 100. 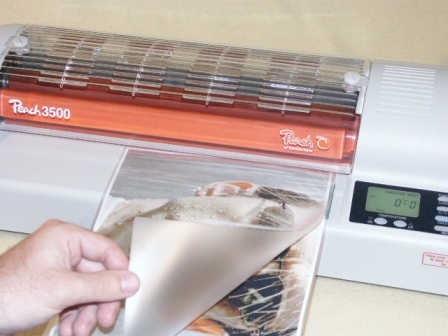 Meter Matt A6 Laminating Pouches are Matt on both sides (matt/matt) and suitable for use in all hot Laminating Pouch Machines. Gives a Matt Frosted finish.